If you are thinking of selling your home, there are a number of things you can do to improve the overall impression made by your home. 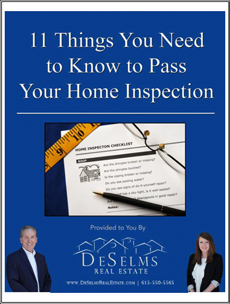 This section of the home sellers guide contains tips on things you should be looking for when evaluating your home through the eyes of the buyer. Most of the suggestions are no-cost or low-cost improvements, and these early investments in your home’s appearance really pay off when selling your home. Most of us sell only a small number of homes in our lifetime. 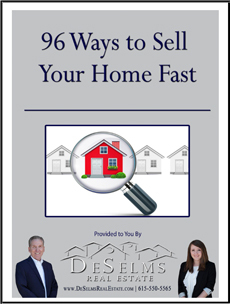 With limited experience in real estate how are we to be capable of maximizing the profits from our home sale? 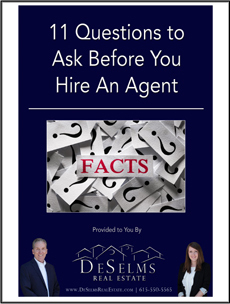 This special report will educate you with valuable information that will help you make the best decision concerning: Which real estate agent should I hire? While home buyers are as individual as the homes they plan on purchasing, one thing they share is a desire to ensure that the home they will call their own is as good beneath the surface as it appears to be. Will the roof end up leaking? Is the wiring safe? What about the plumbing? These, and others, are the questions that the buyers looking at your home will seek professional help to answer.